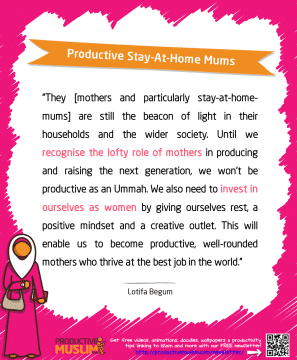 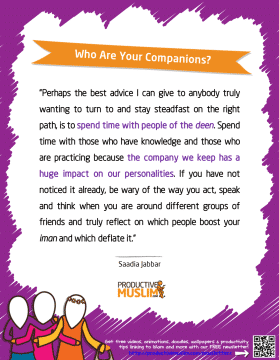 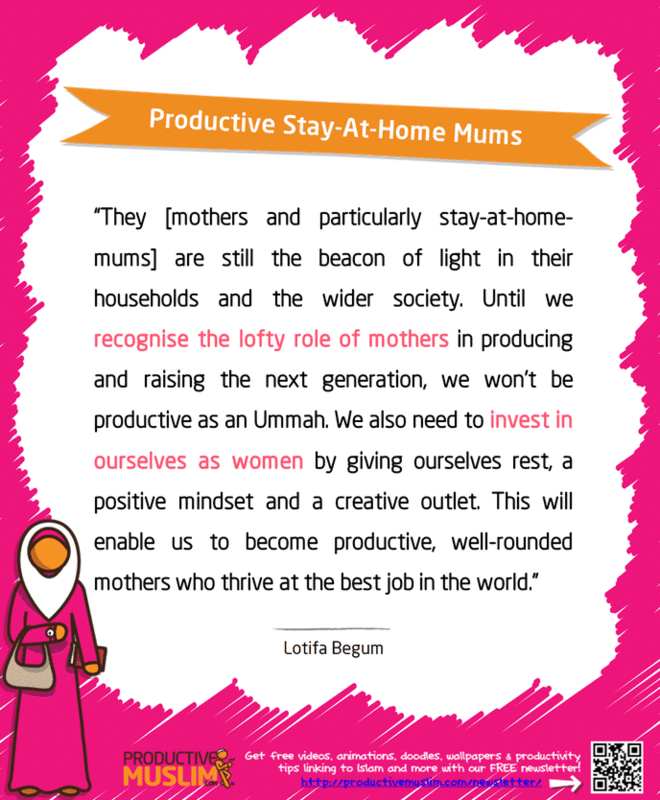 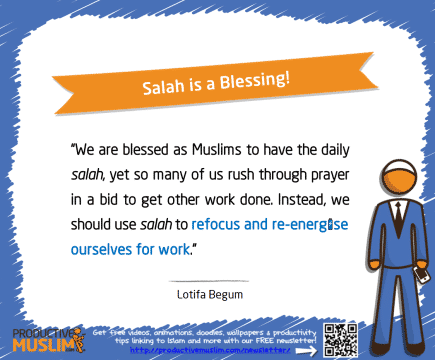 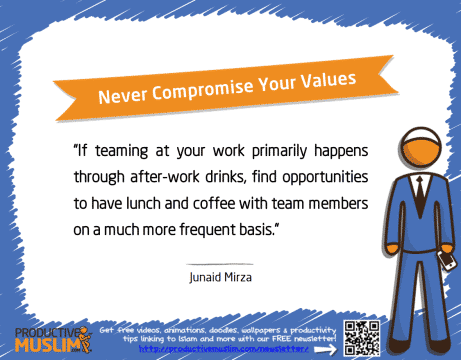 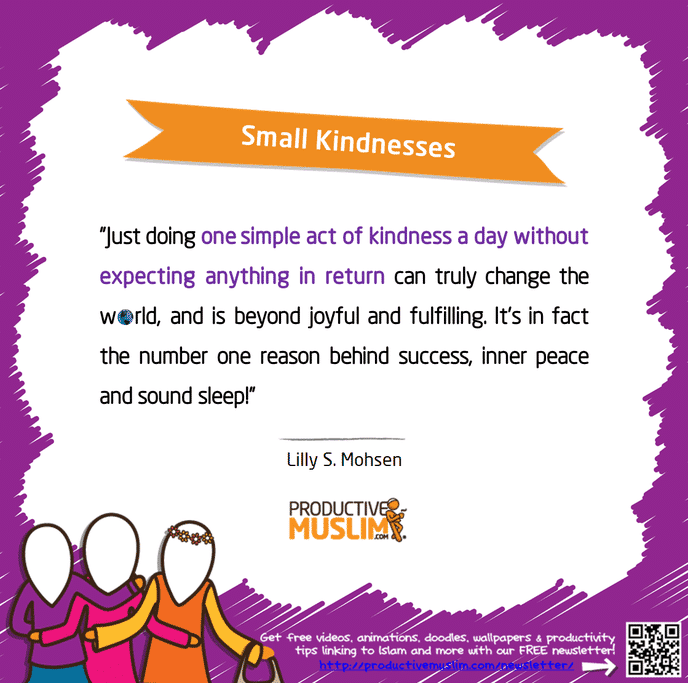 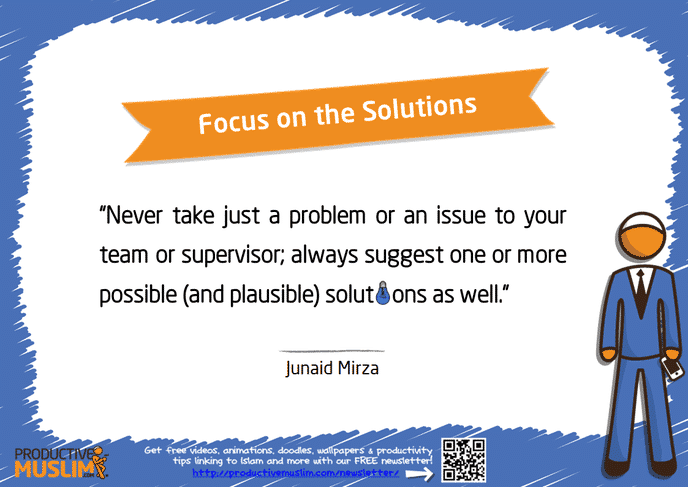 In this post, we have compiled for you 50 Inspirational Islamic Quotes on Productivity extracted from articles previously published on ProductiveMuslim.com, written by various authors. 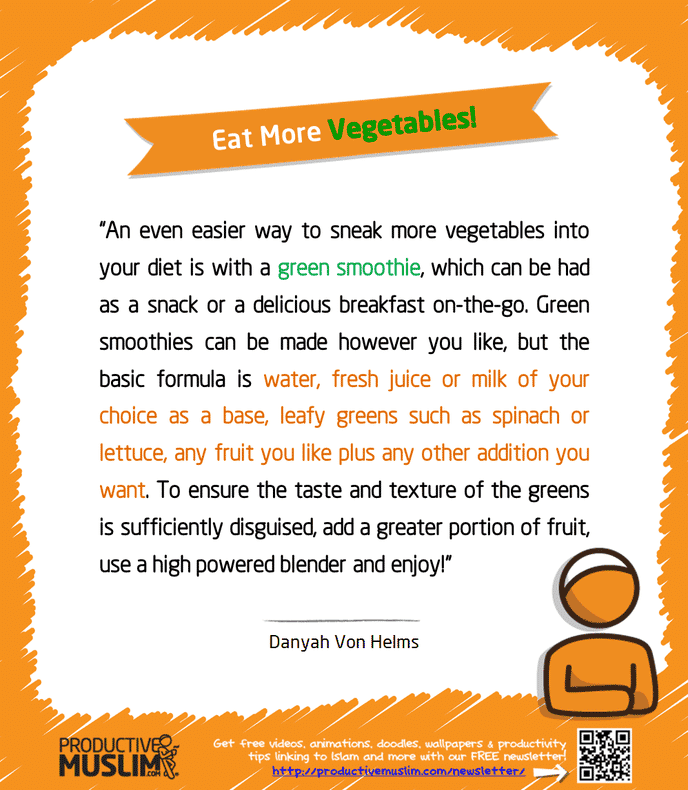 Reflect on them, print them, share them; be inspired and stay productive! P.S. 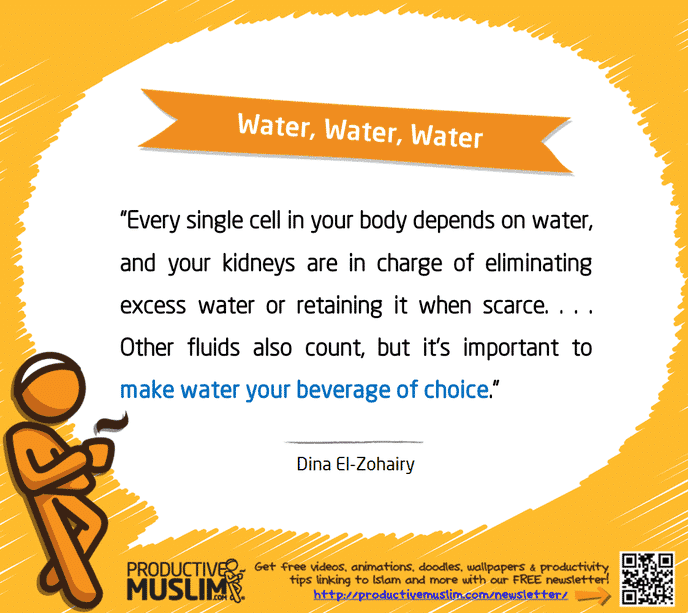 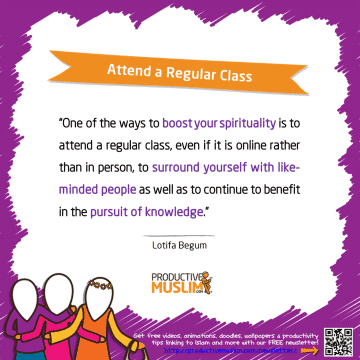 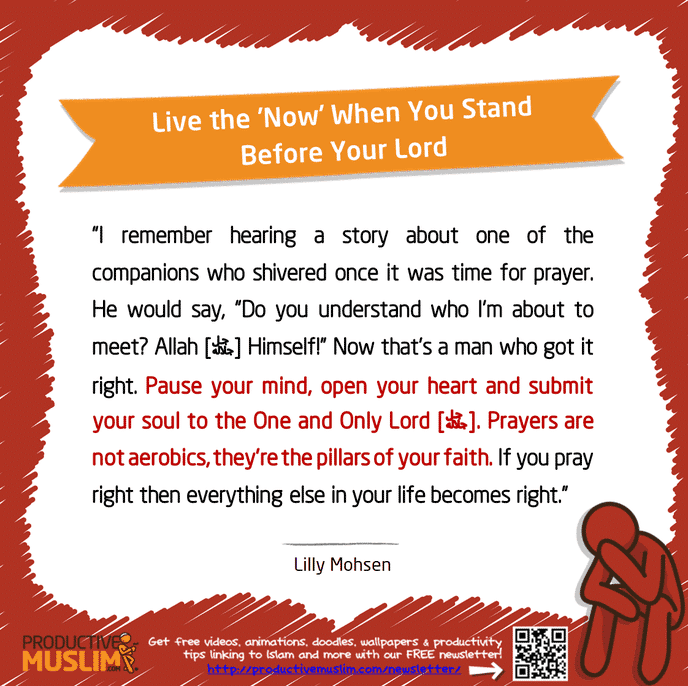 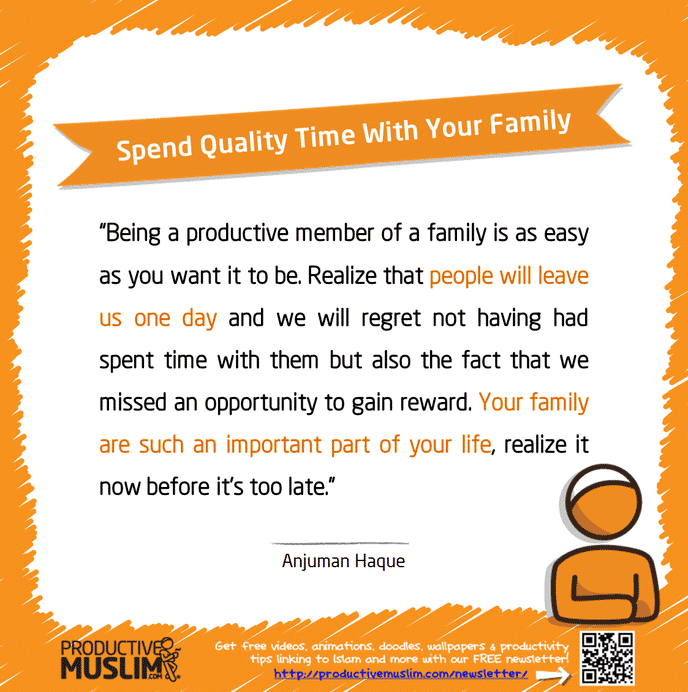 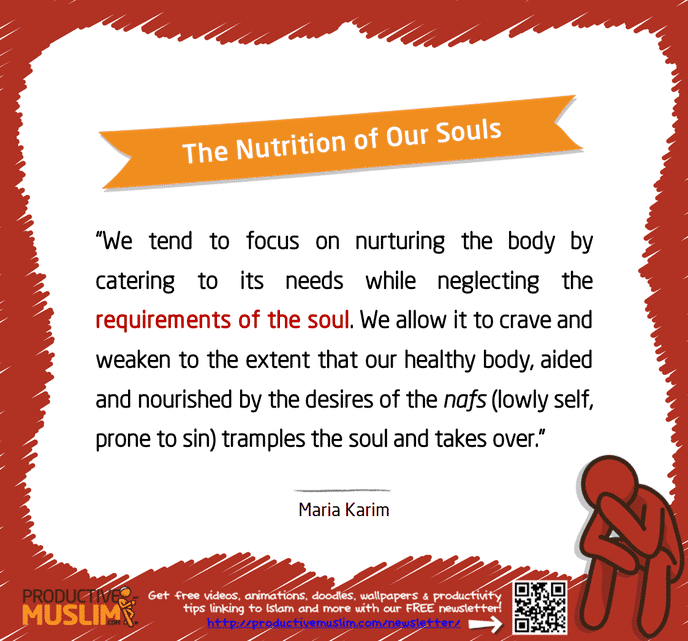 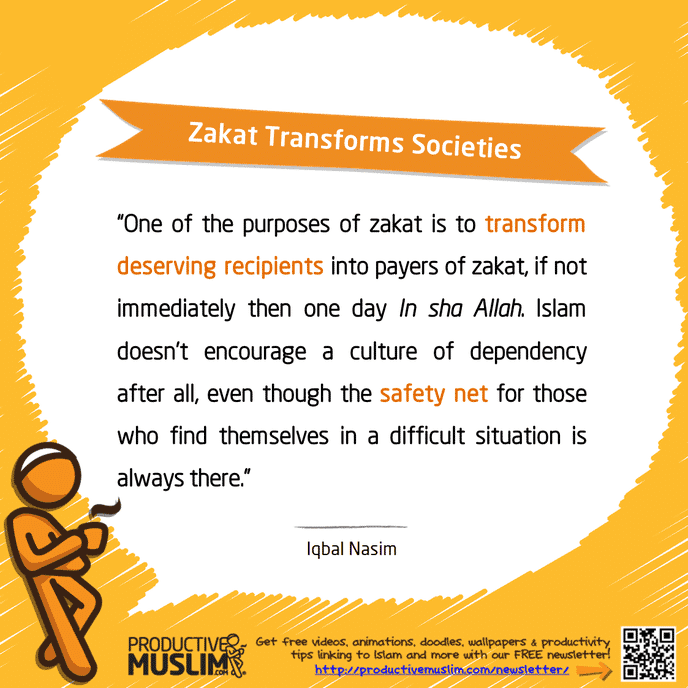 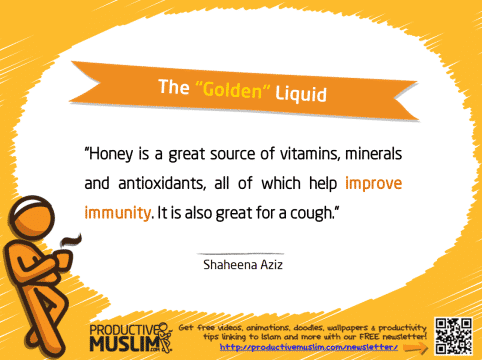 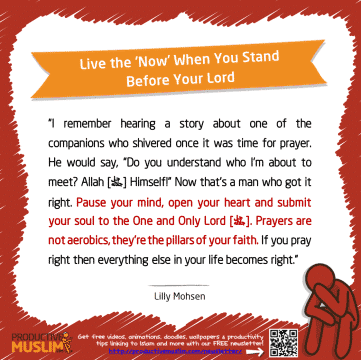 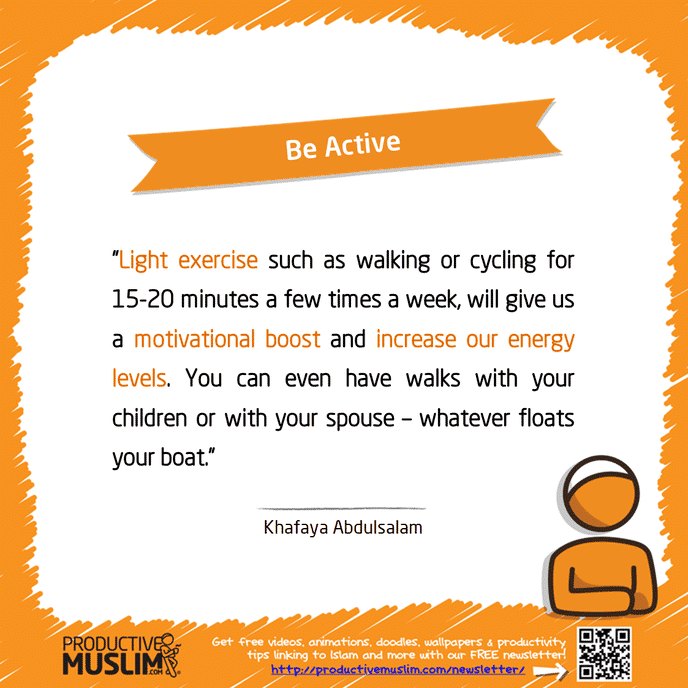 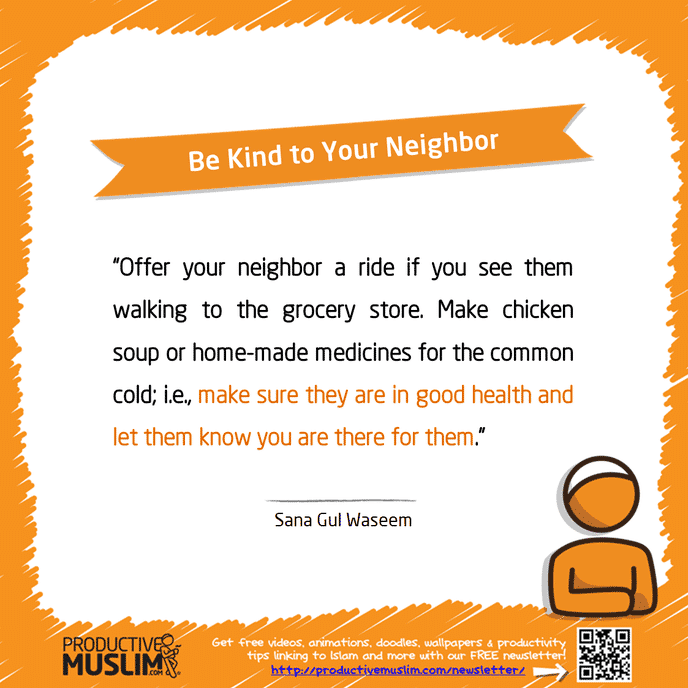 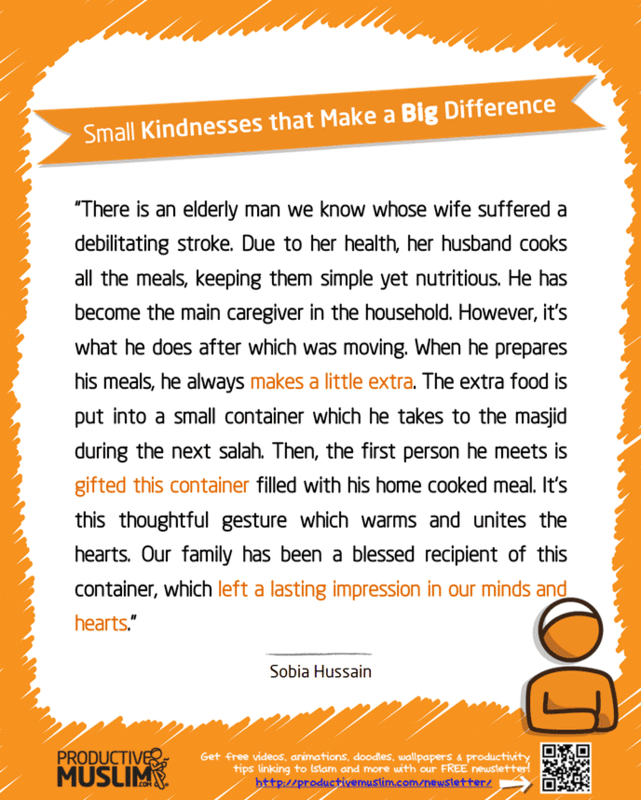 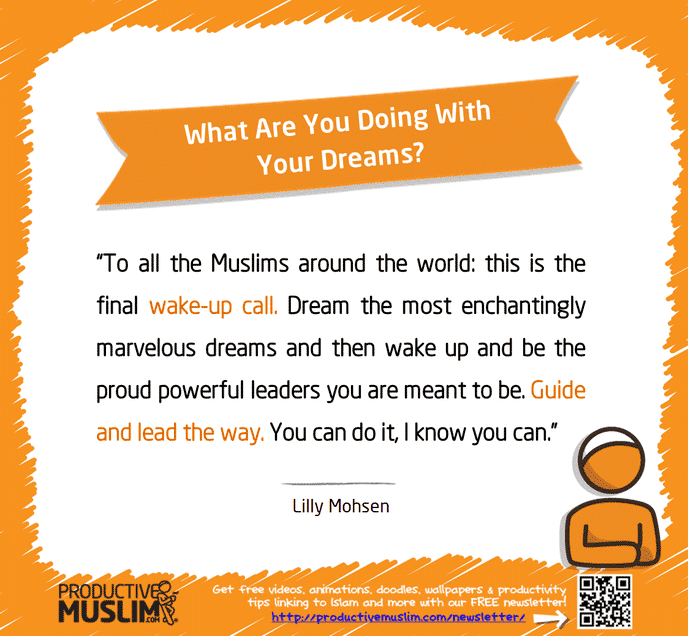 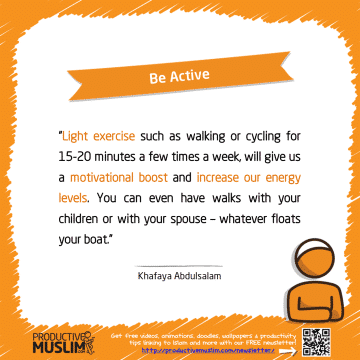 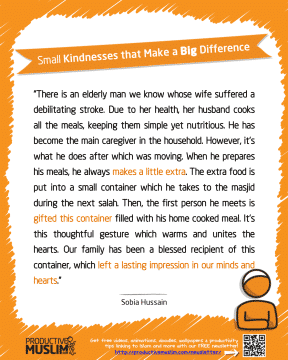 : Don’t forget to checkout http://productivemuslimacademy.com/. Join us! 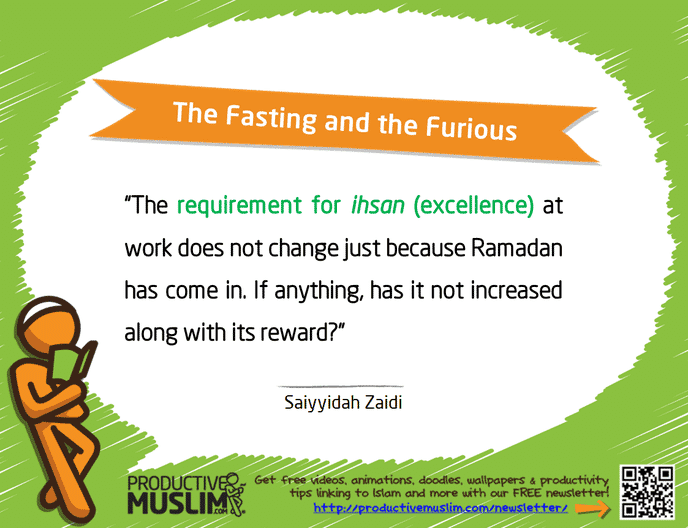 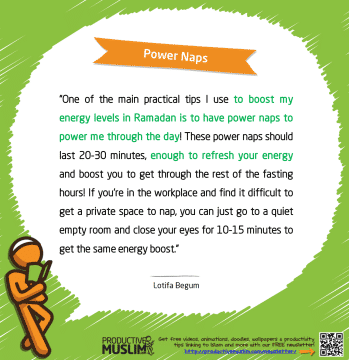 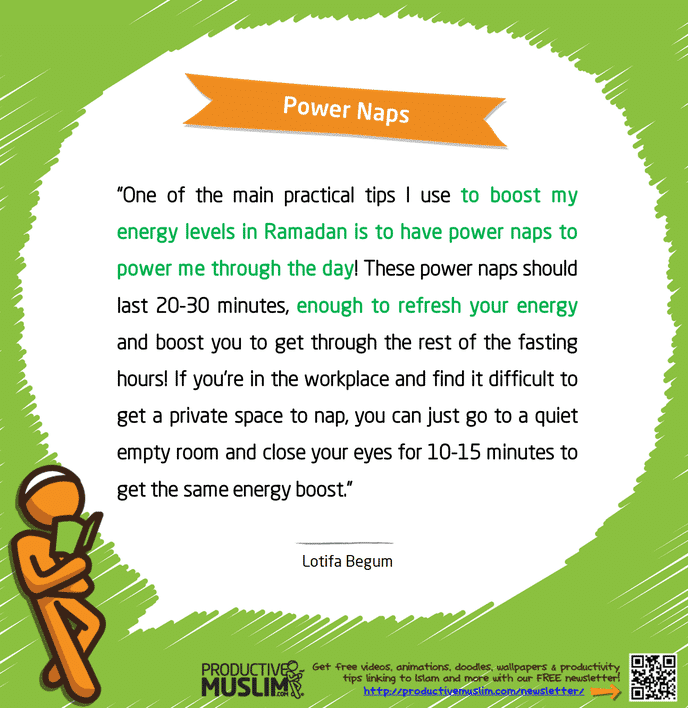 Share your personal favorite Islamic Inspirational Quote on Productivity in the comments section below.